IC General Building - Builder, Driveways/Patios/Paths, Plasterer based in Bexley, Kent. We are a family run business. We understand that our clients' needs and budget are important. We aim to never have an unhappy client, regarding quality, timescale and discretion. We pride ourselves on our good established workforce. 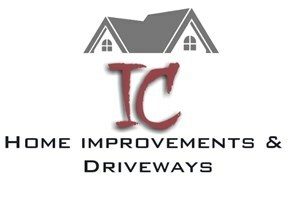 We offer a full range of service Home improvements and driveways.